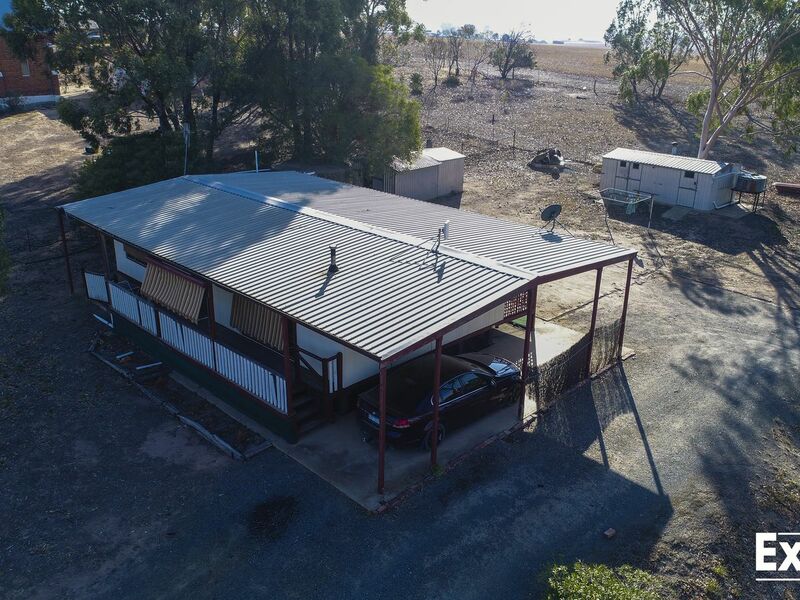 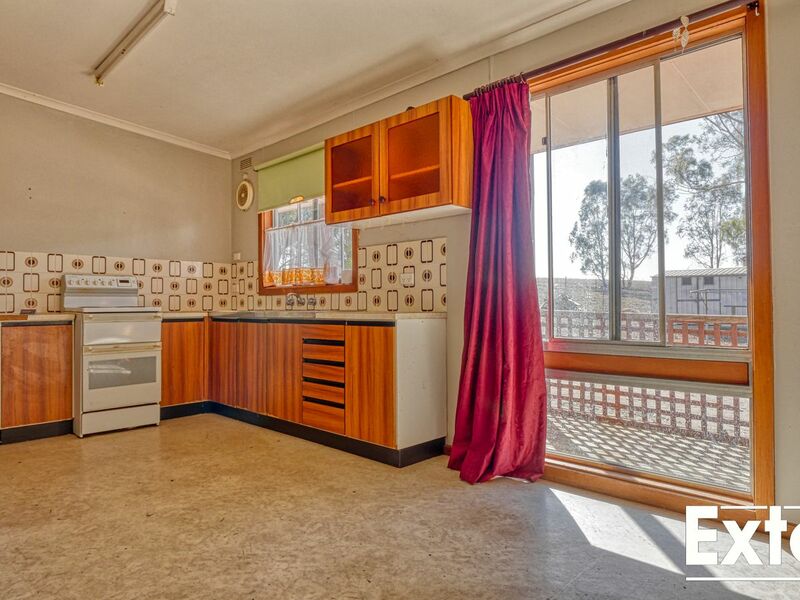 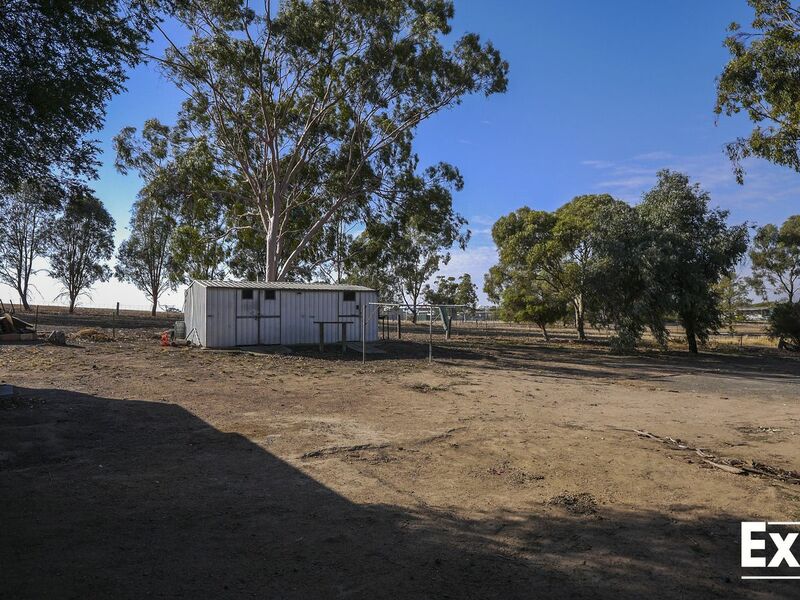 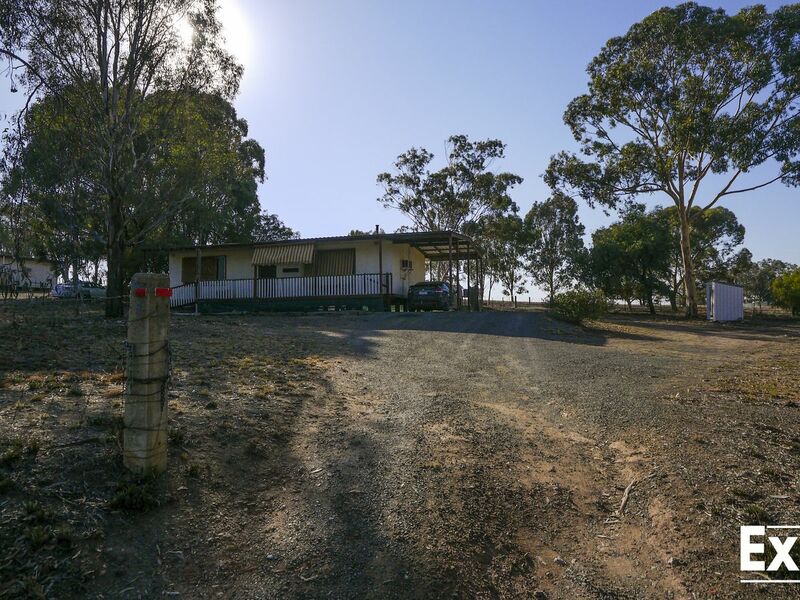 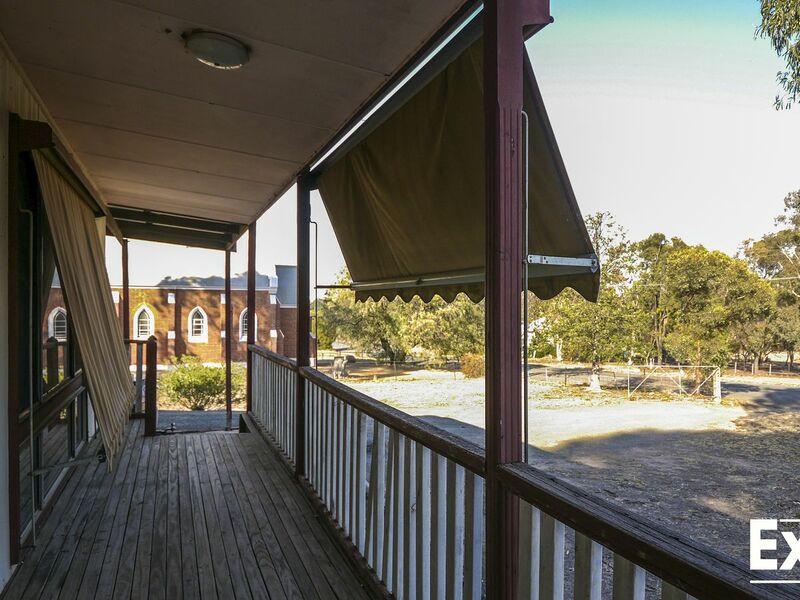 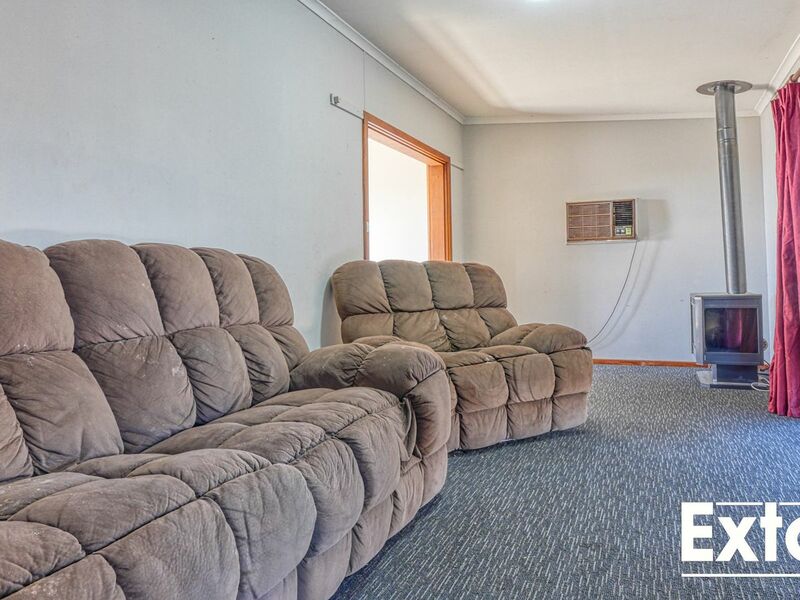 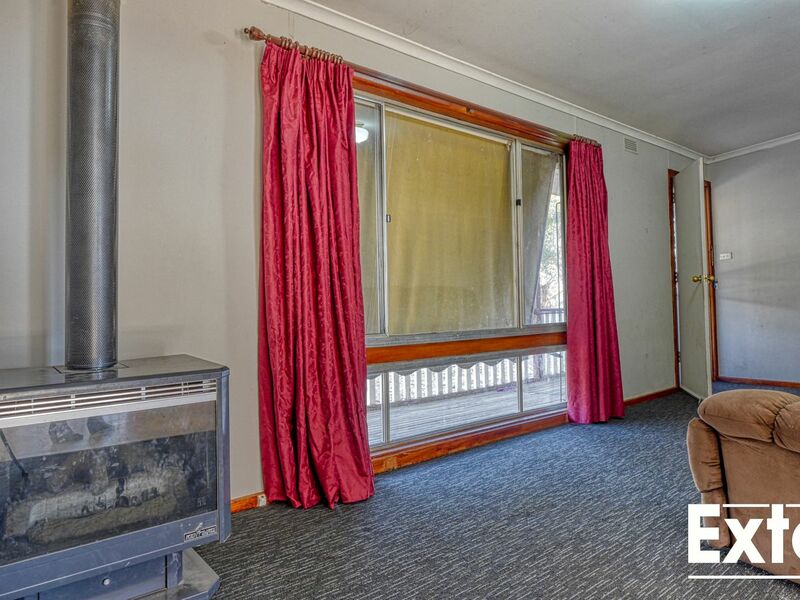 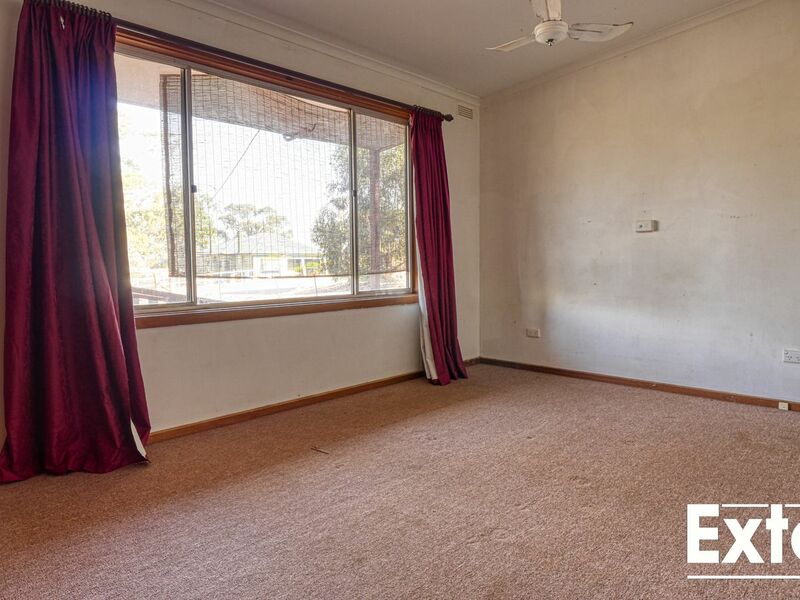 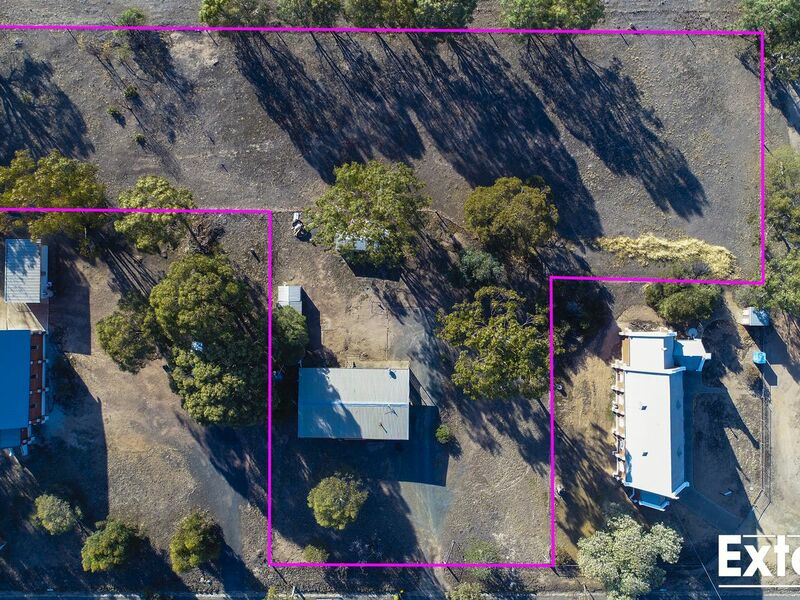 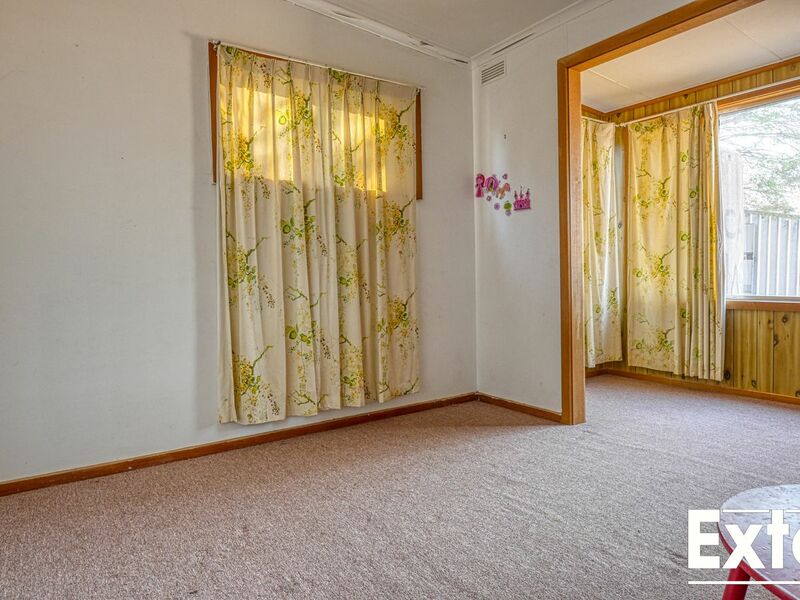 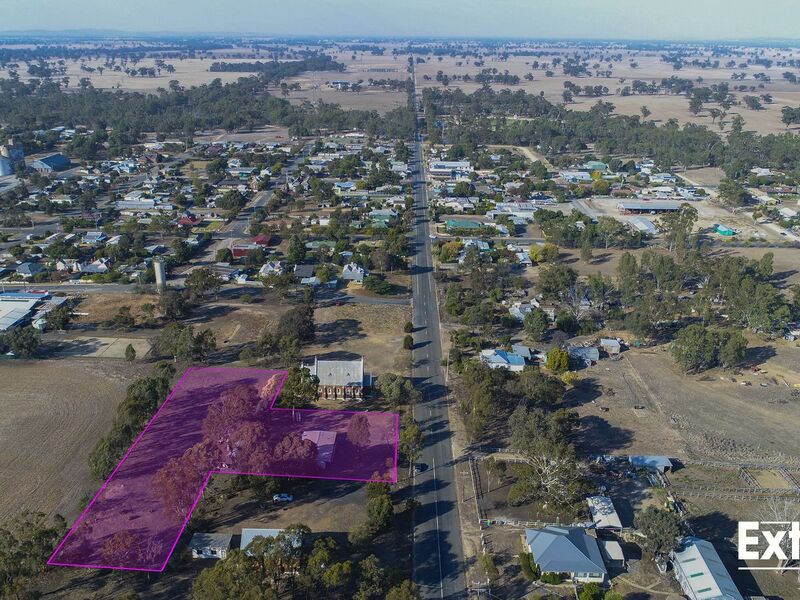 Sitting on approx 1.2 acres this two bedroom homes is perfect for those looking to make their mark as first home owners or investors looking to expand their portfolio. 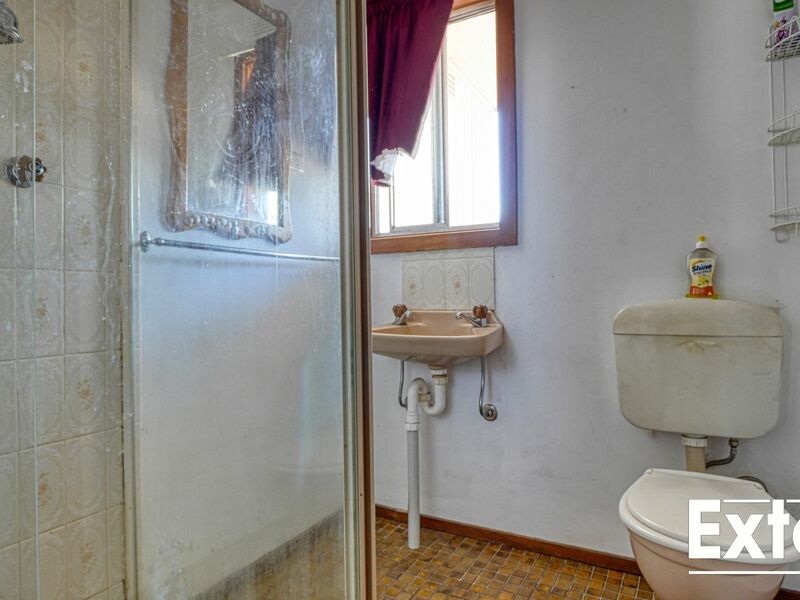 This home offers gas heating, air conditioning, electric cooking, tank and town water and undercover parking for the cars. 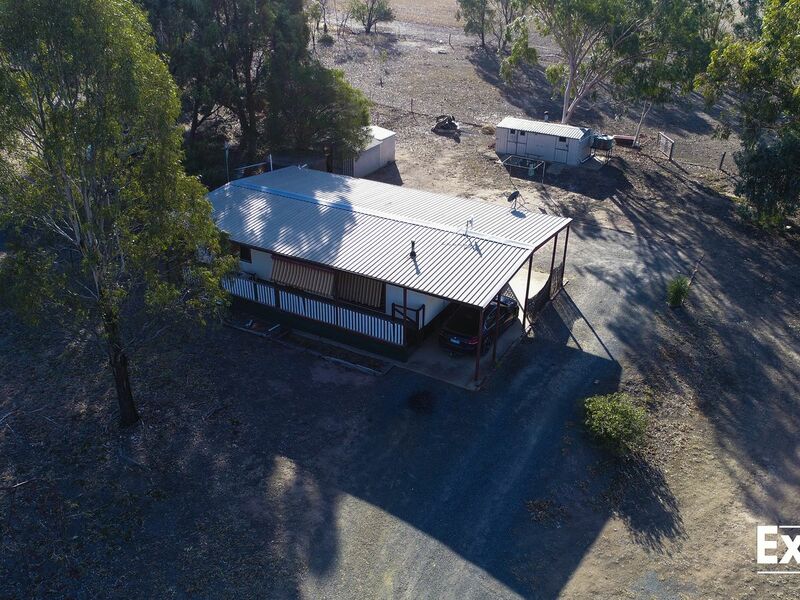 Outside has two sheds, outside toilet, secure fencing and a undercover veranda overlooking the yard, which is perfect for all type of animals. 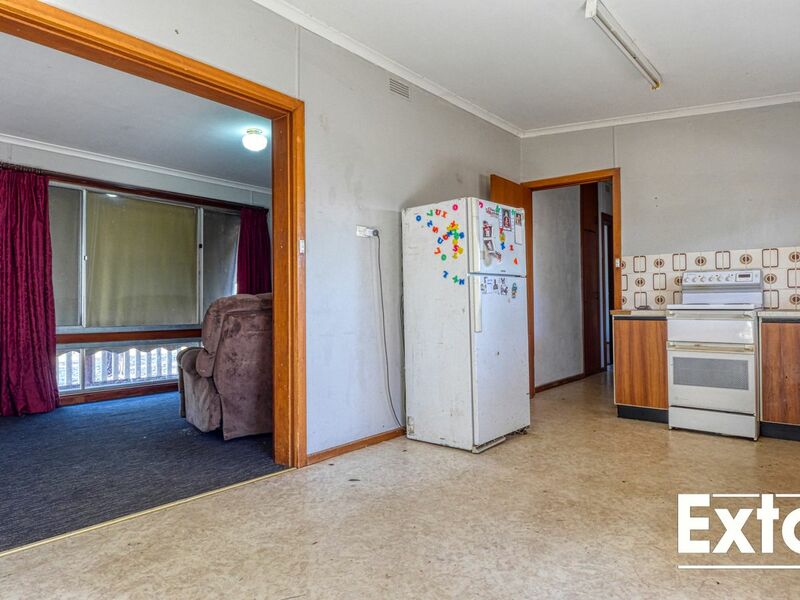 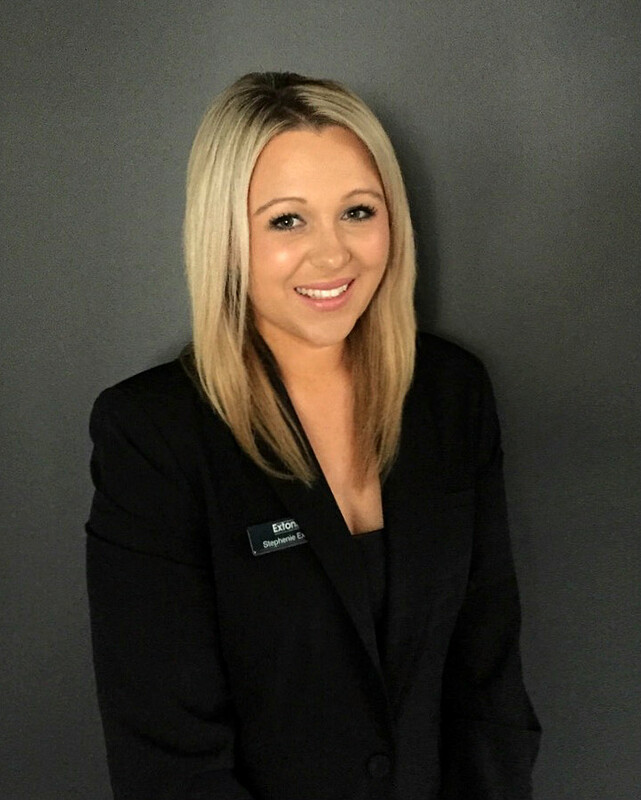 With a potential rental return of $170 per week, this property has unlimited amount of potential and an inspection is a must.